The Reverse Raffle is a month away! You may purchase your ticket in the school office or after Mass during the month of October. Your $50 ticket includes your dinner, your drinks and a chance to win! Money raised will help complete our classroom renovations and purchase new classroom furniture. 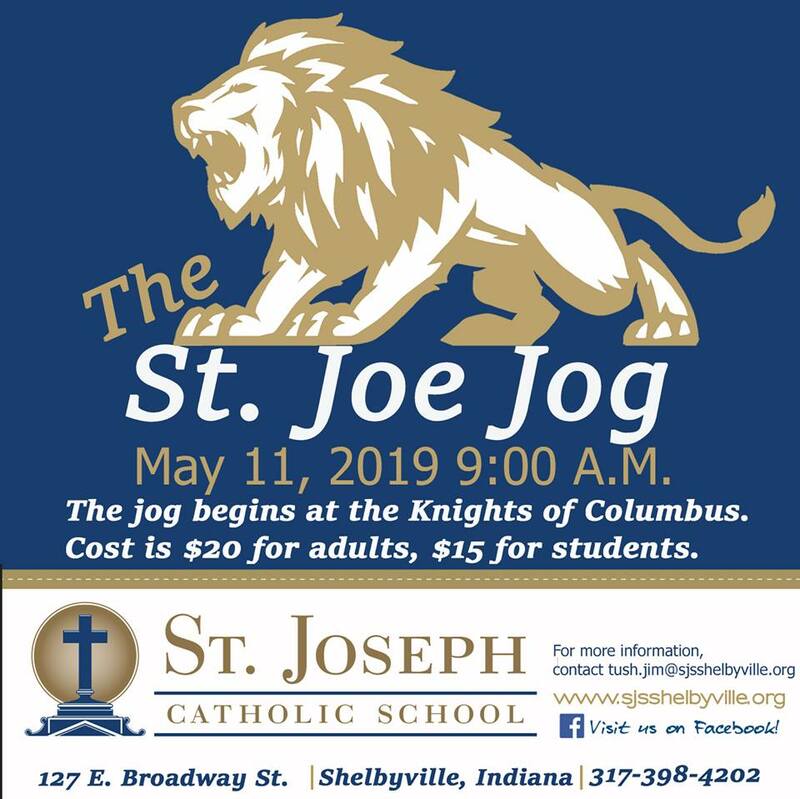 Thank you for supporting St. Joseph School!